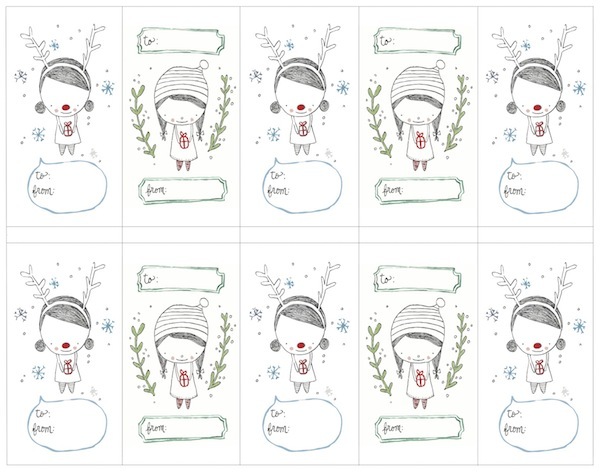 I interrupt your gift wrapping + hot chocolate sipping + jingle bells singing + snowman making + frenetic Holiday shopping to share with you these adorable printable holiday gift tags! I’m not sure what it’s like at your house but if your anything like me holiday wrapping can take on a life all its own. What starts out organized and fun can quickly turn into a game of hide and seek. Before I know it I’m sitting on my scissors and for the life of me I can’t find the tape… Isn’t wrapping a riot? 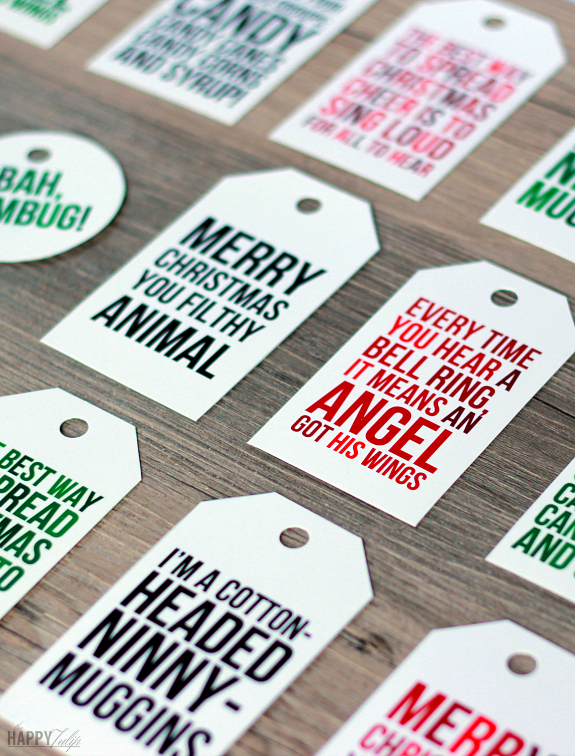 Today we’ve rounded up a few of our favourite printable holiday gift tags. 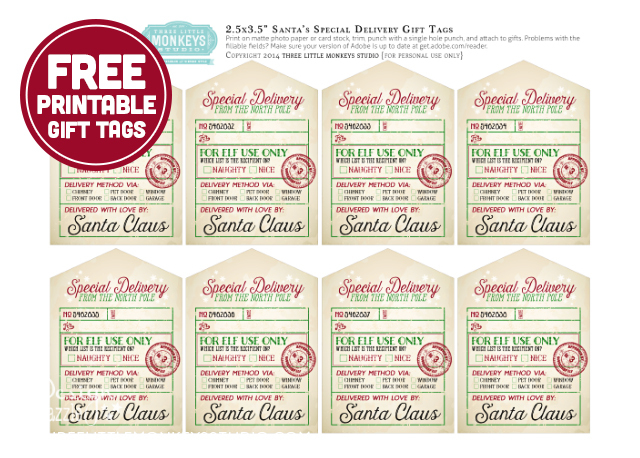 So tell me, which Printable holiday gift tags? 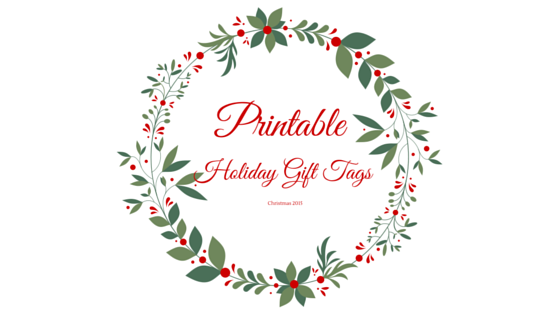 Follow Heather Lawrence’s board Printable Gift tags on Pinterest. Super cute. I wish I got these a few days ago. You’ve got a great eye. These gift tags are all so stinking cute and worth printing. Although Christmas is over, I’m going to print some out for next year and tuck them away until then. Nicer than any tag you see in the store. These turned out great! All of these are so cute! I love the idea of printed gift tags! Aww I’d love to use a few of these for this year’s presents. I love those movie quote ones! I love printables for anything and these holiday ones are awesome. 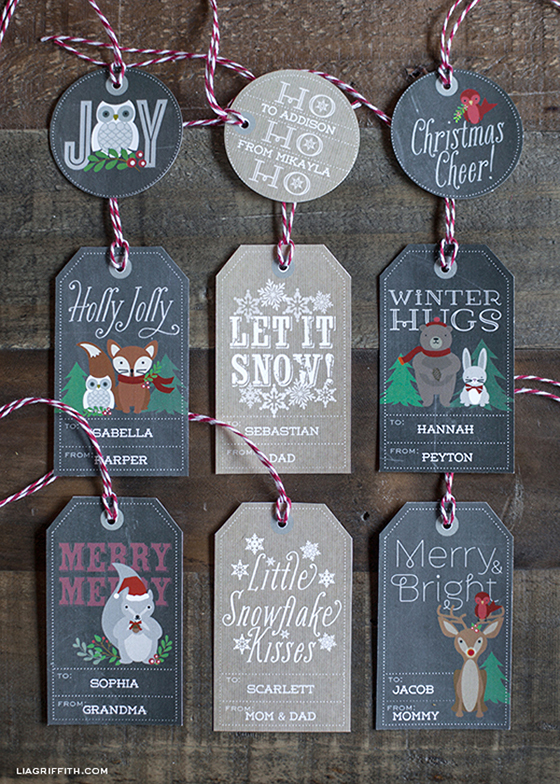 The character ones and the Naughty & Nice printable tags are my favorite. I will have to share this post with my sisters. Thanks for sharing them. I know what you mean about gift wrapping, the amount of times I sit on my scissors or lose my tape is too annoying, these tags would help me greatly. These are perfect.. I always end up forgetting gift tags and end up writing on the gift with a black marker! I am definitely printing these out. How cute are these gift tags! They are so creative and add a great personal touch! I rarely buy the ones I see at the stores because they are just so basic. These would had the perfect finishing touch! These are so pretty! I love them, it is so hard to pick! Thanks for these! I really like the look of the Ho Ho Ho printables. What a great list. I love adding a personal touch to the holidays and this is one way to do so. For the kids, I try to make sure they each get their own wrapping paper, and now I can take it a step further with these adorable gift tags. Totally cute, thank you for sharing! Great gift tags. Couldn’t came in more perfect time than today while we are wrapping presents. 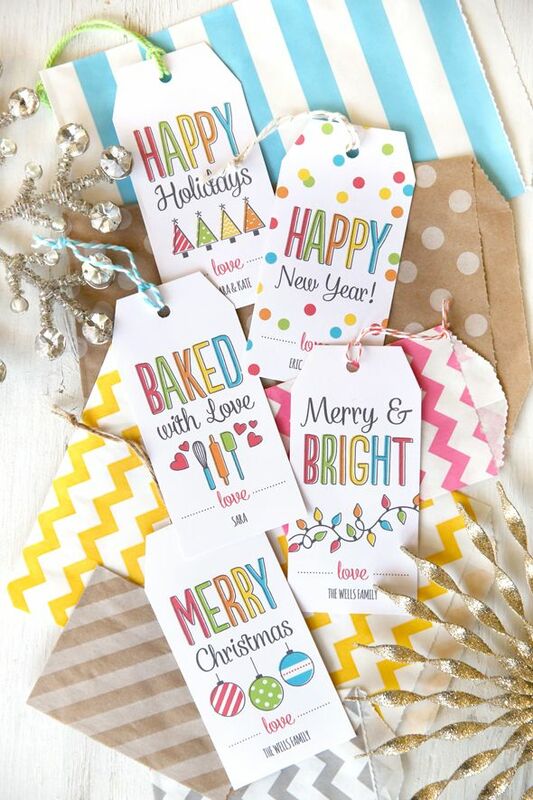 These printable holiday gift tags are truly gorgeous and cute. I would surely try this with the kids. I love these Gift Tags! I still need to wrap some presents, so I think I will copy a few of these. These are THE BEST gift tags! It’s hard to pick out my favorite because I love them all. I can never find tags this cute at the store. Love um! There are so many cute and funny gift tags here! I especially the “Spoiler Alert: It’s not a car” tag. Hilarious! Gosh darn it, I wish I had seen this post yesterday. 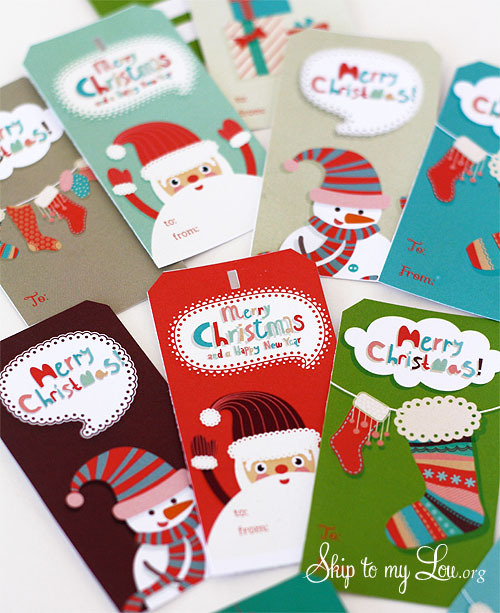 I went out and bought a bunch of gift tags which are no where near as cute as these! These are so cute and creative! I love little hand made touches like this. 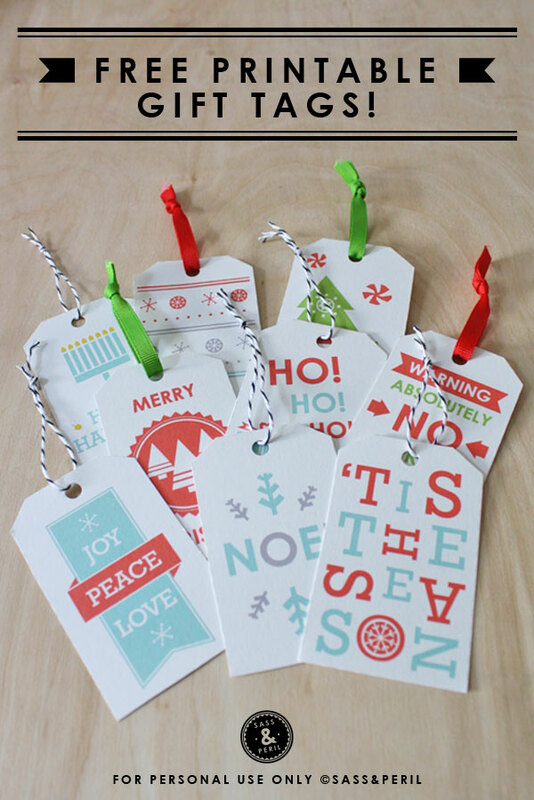 I love these printable gift tags! What a great idea to print out tags from home! There are so many beautiful design options here- it would be hard to pick just one!